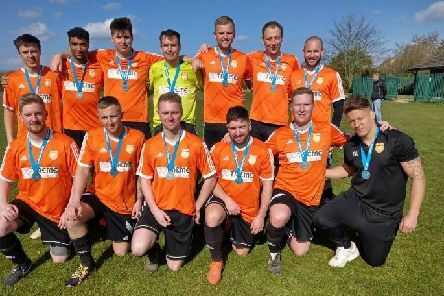 It was a great day for Peterborough United at the National Deaf Football Championships in Derby yesterday (April 7). 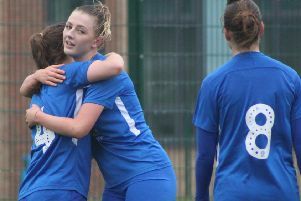 It was raining goals at The Mick George Academy as Peterborough United Ladies beat Leicester City 17-1 in an East Midlands Women’s League match yesterday (April 7). 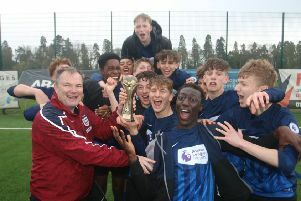 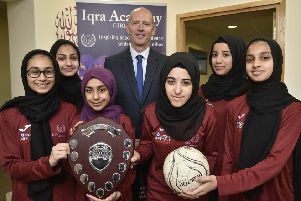 Arthur Mellows Village College (Glinton) and Hampton emerged victorious in Peterborough Schools FA Cup Final yesterday (April 4). 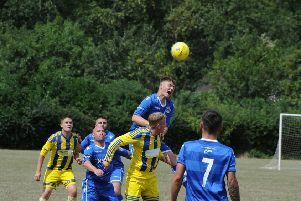 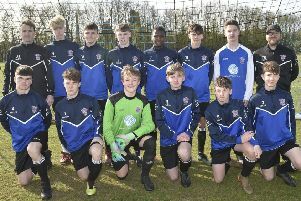 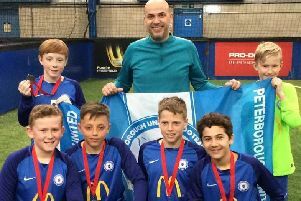 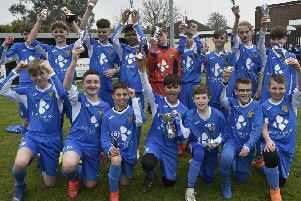 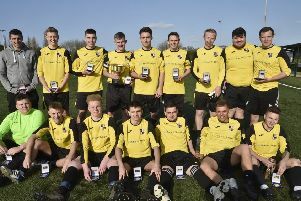 Riverside and Benwick Athletic delivered an excellent advert for the Peterborough Sunday Morning League (PSMFL) when contesting the competition’s Europa League Final at Yaxley FC (March 31). 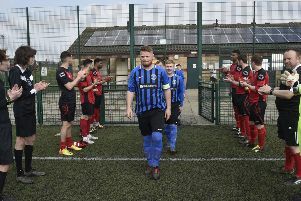 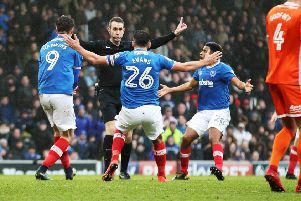 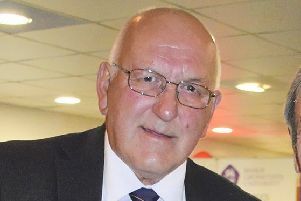 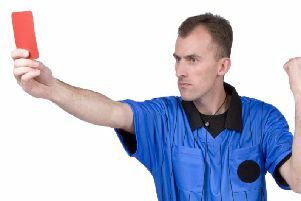 The Peterborough League Division Five B game between Gunthorpe Harriers and Leverington A was abandoned late on after the 17 year-old referee reportedly suffered verbal abuse from players (March 30). 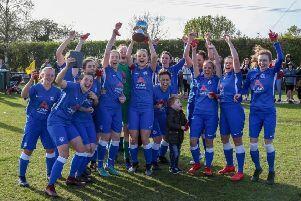 Peterborough United Ladies were crowned county cup champions yesterday (March 31). 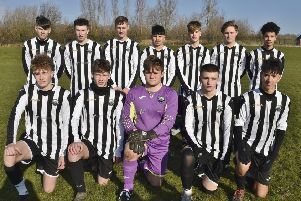 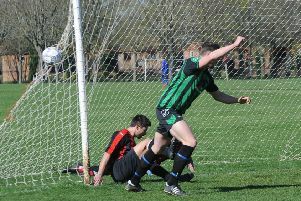 It was a quite the day (March 24) for first-season Peterborough Sunday Morning League side Deeping & Surrounding Villages (DSV). 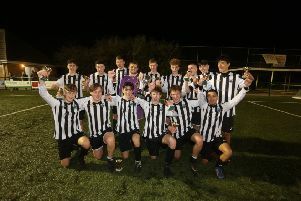 Oundle Town won a thrilling Under 18 League Cup Final with a 3-2 win over Peterborough & District League rivals Gunthorpe Harriers Navy at Yaxley FC last night (March 21). 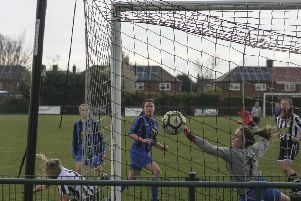 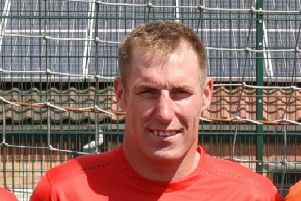 Moulton Harrox will win the Peterborough Premier Division title tomorrow (March 23) if they collect a point from a home game against Whittlesey Athletic.